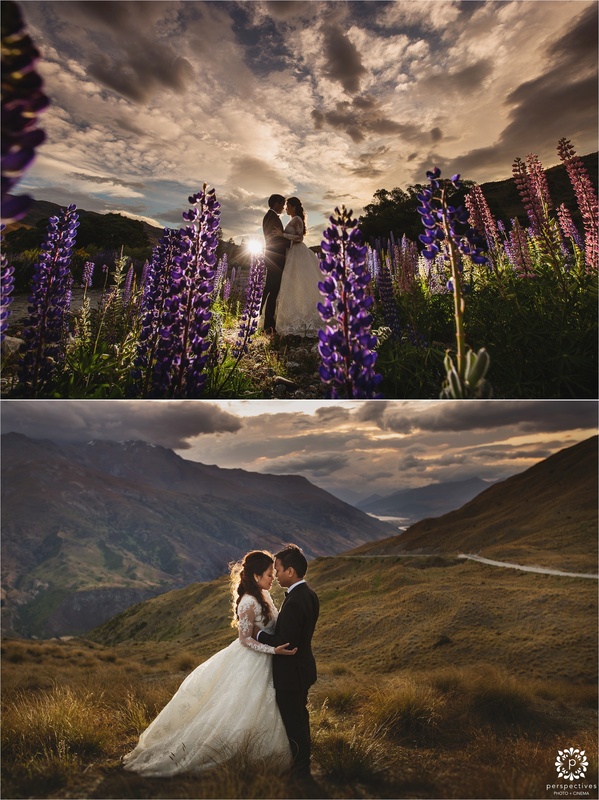 It’s always exciting when our couples invite us down to shoot in gorgeous locations … and in New Zealand, having a Queenstown wedding pretty much tops the list for epic spots. 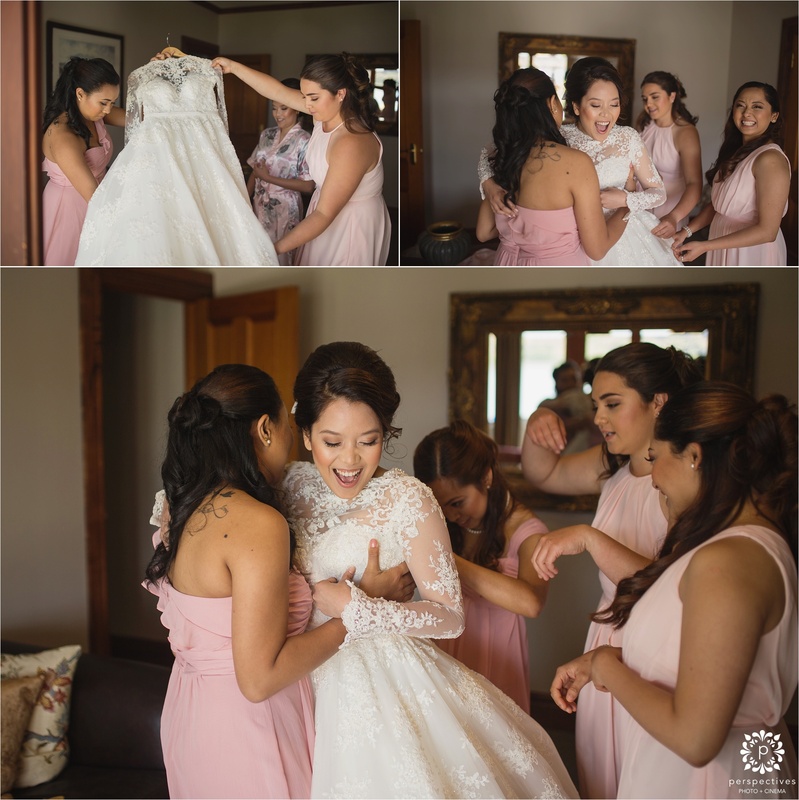 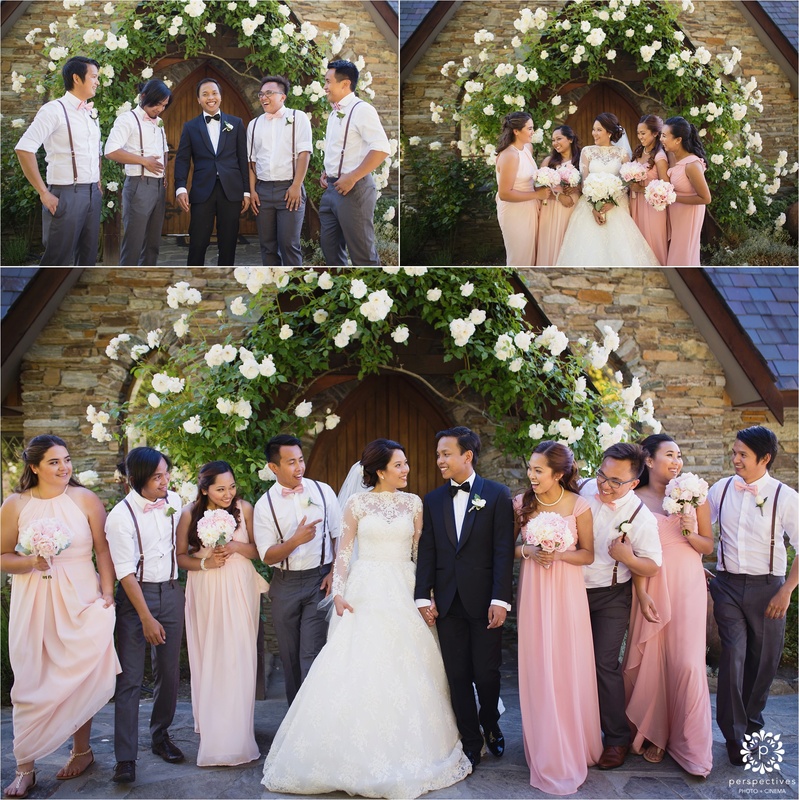 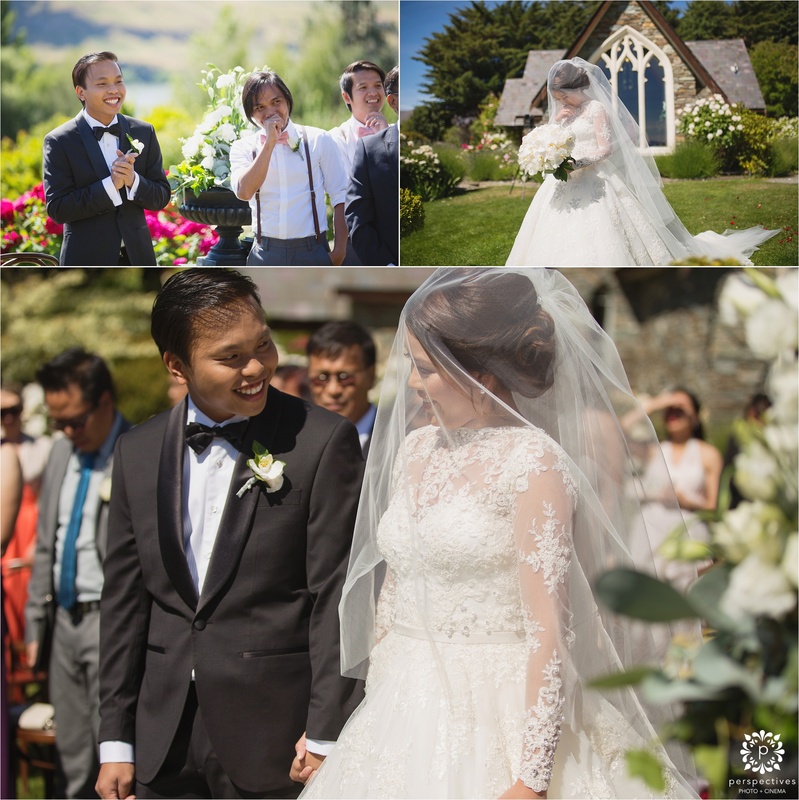 Dexter & Ariane had many guests traveling from overseas for their wedding – and for many of them, it would be their first time to NZ. 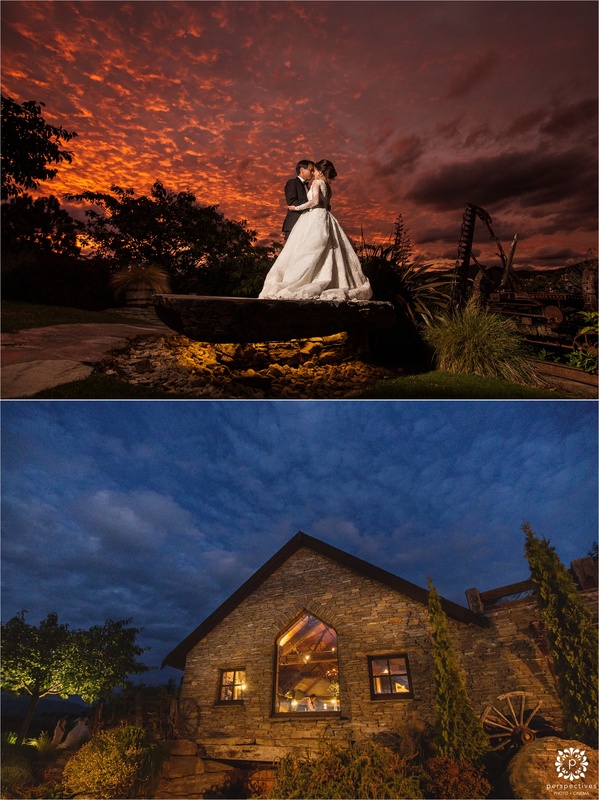 So they wanted to have their wedding in a place that really showcased the beauty of our country. 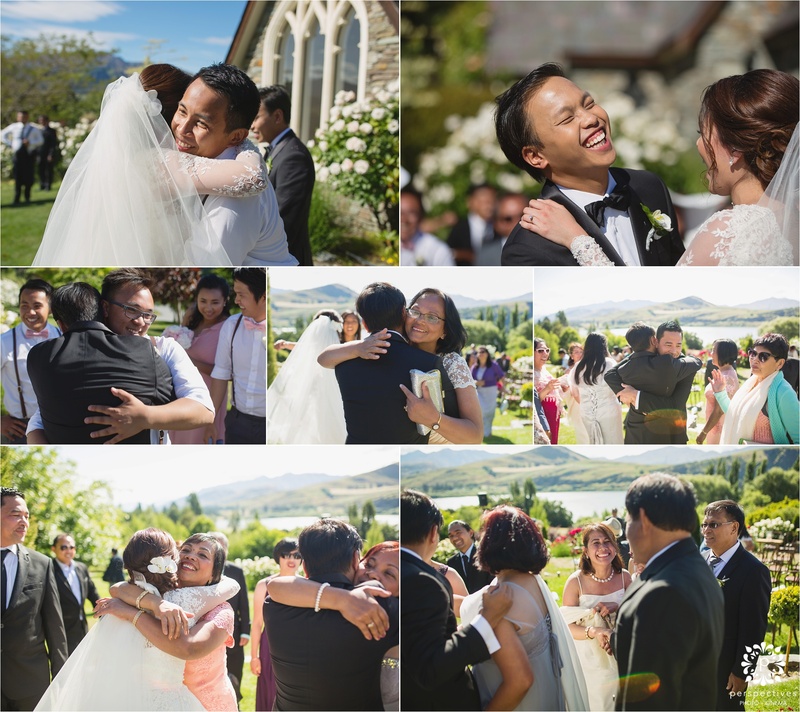 Stoneridge in Queenstown fit the bill perfectly for them. 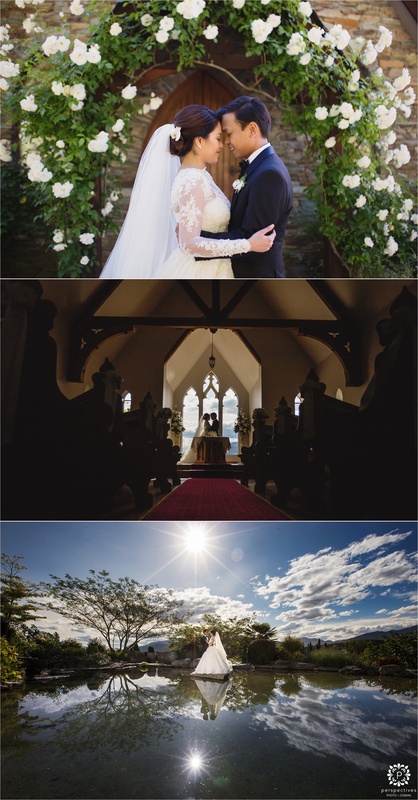 Big thanks to Warren from Williams Photography for coming along to shoot with me on the wedding day. 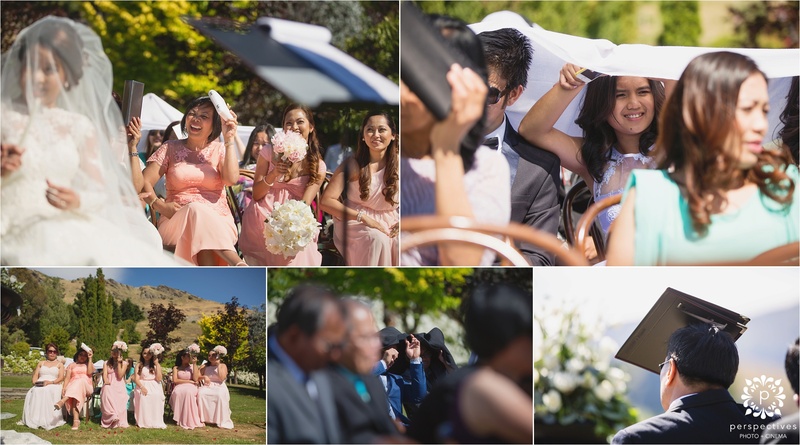 It was an absolute scorching hot day – check out some of the inventive ways people created shade for themselves during the ceremony! 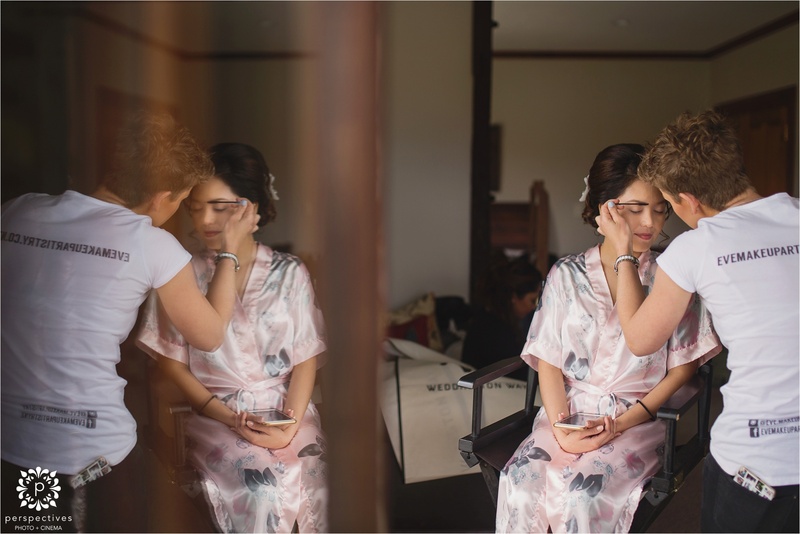 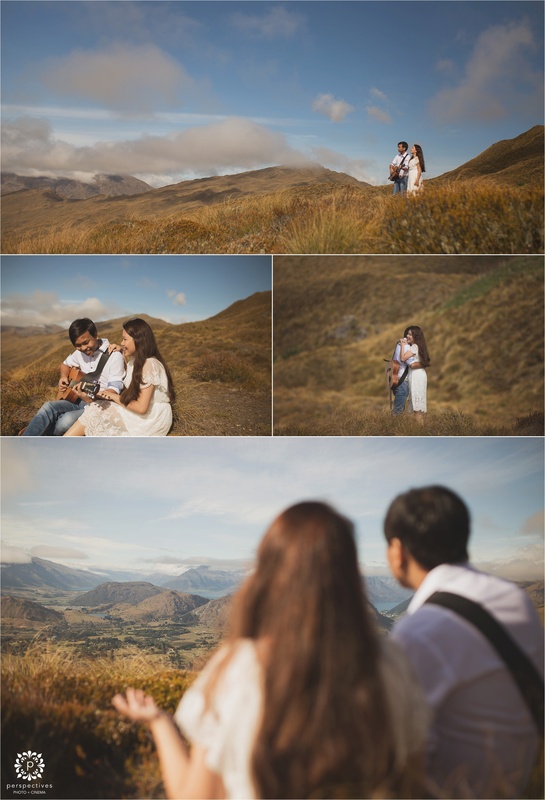 For Dexter and Ariane, the most important thing to honour on their wedding day was God… so they began their morning with just the two of them up Coronet Peak where they spent some time together in prayer, and prepared themselves for the day ahead. 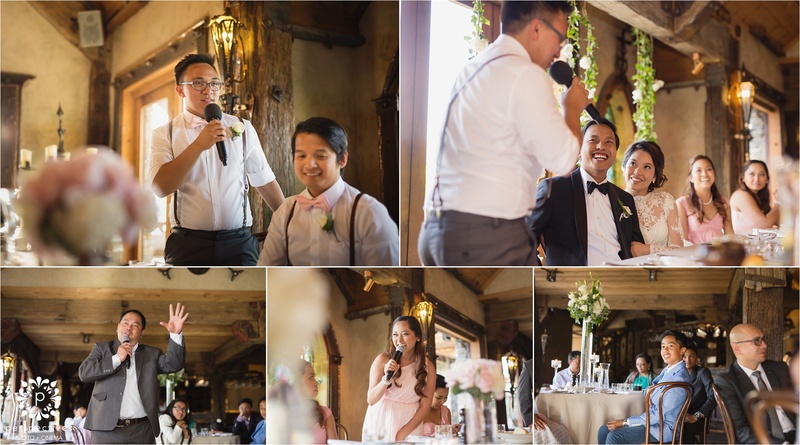 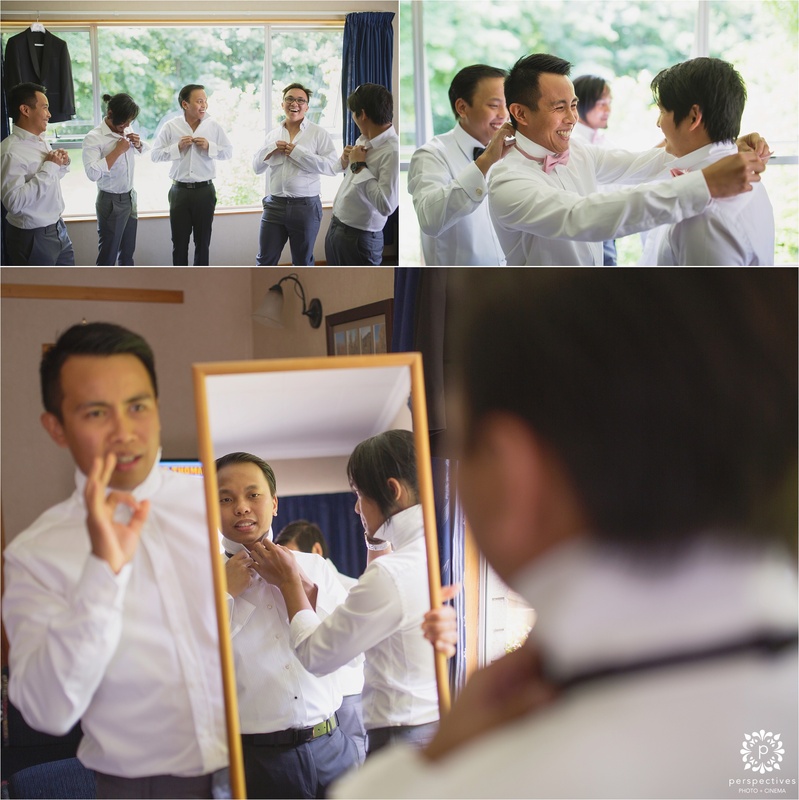 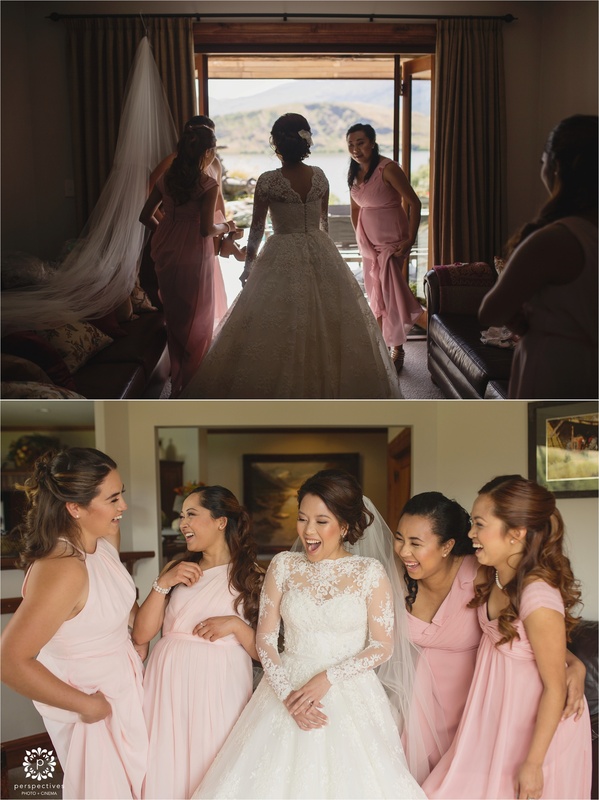 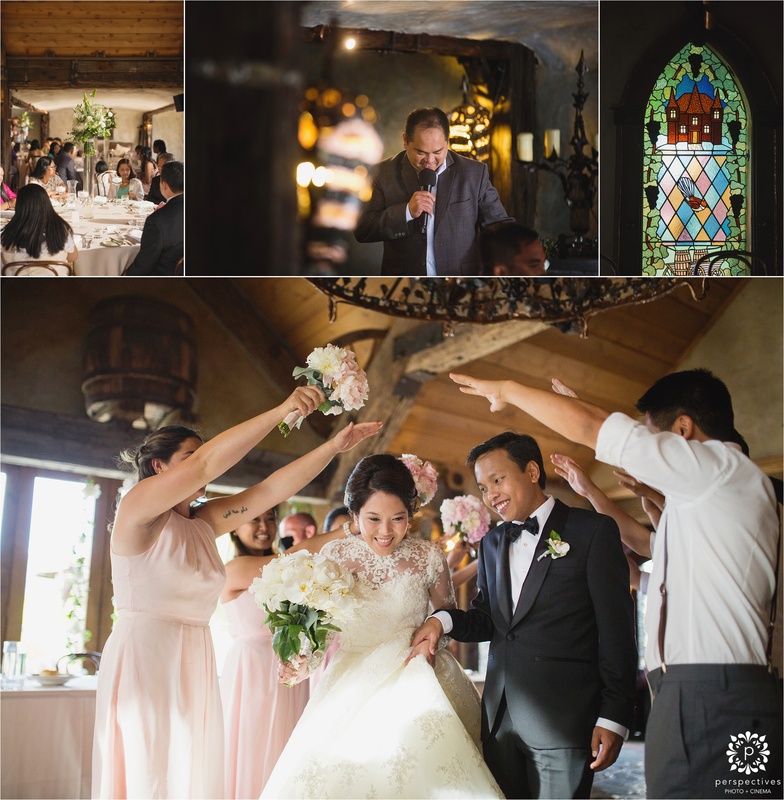 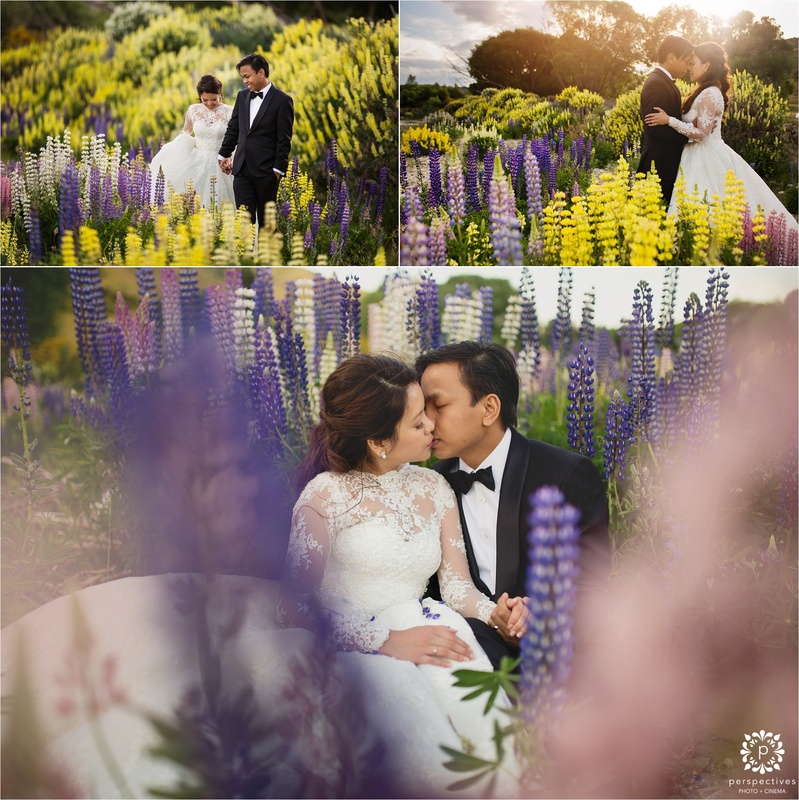 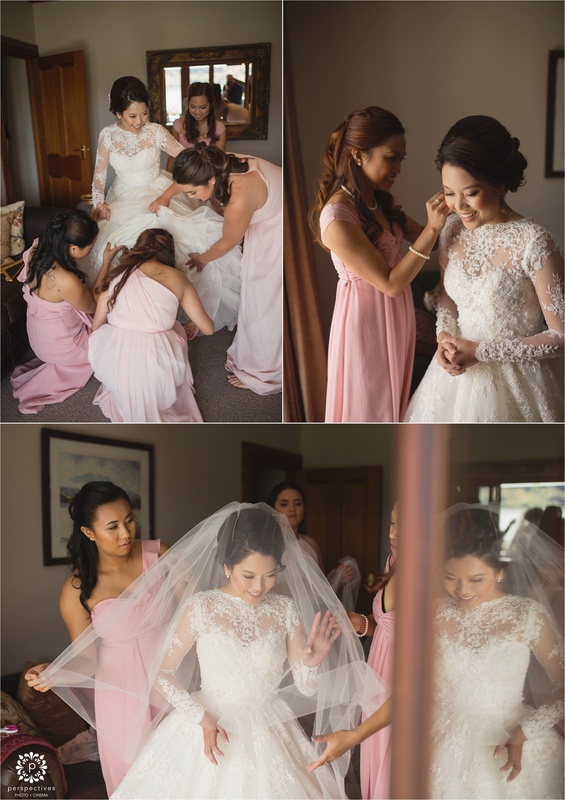 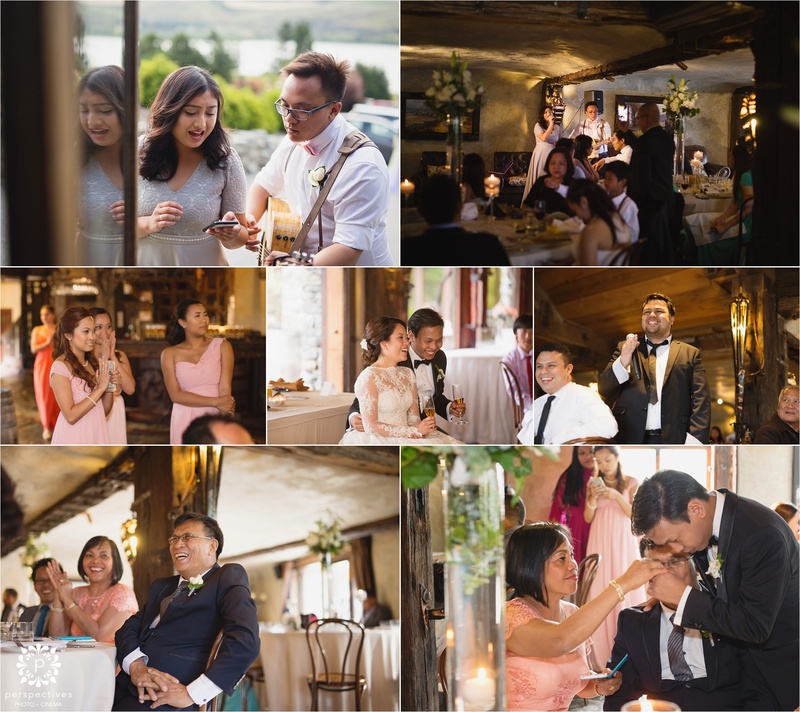 Enjoy this little sneak peek of Dexter & Ariane’s Stoneridge Queenstown wedding photos. 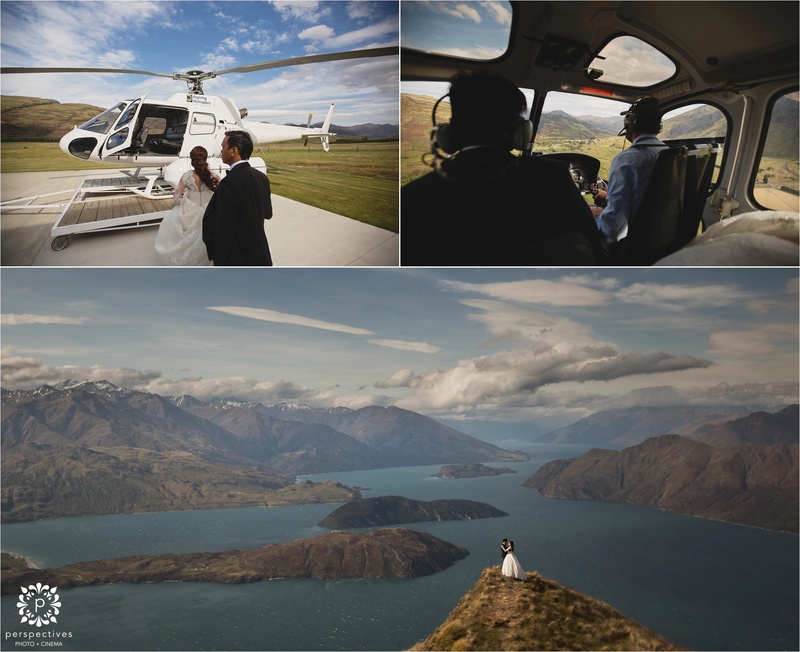 The next day, we headed over to Wanaka, where we caught a lift in a helicopter to the top of Mount Roy – where we witnessed some stunning panoramic views. 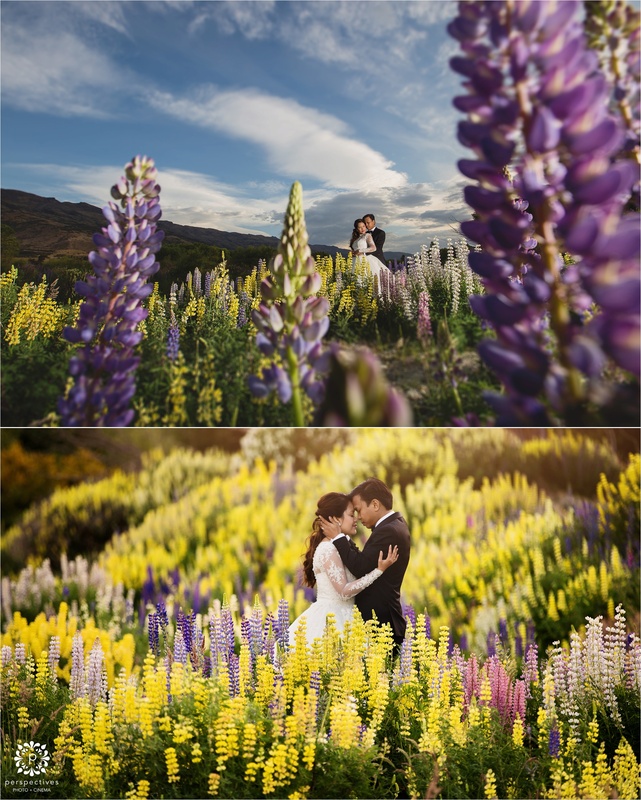 We then made our way slowly back, with many stops at various fields of lupin flowers – such stunning beauty! 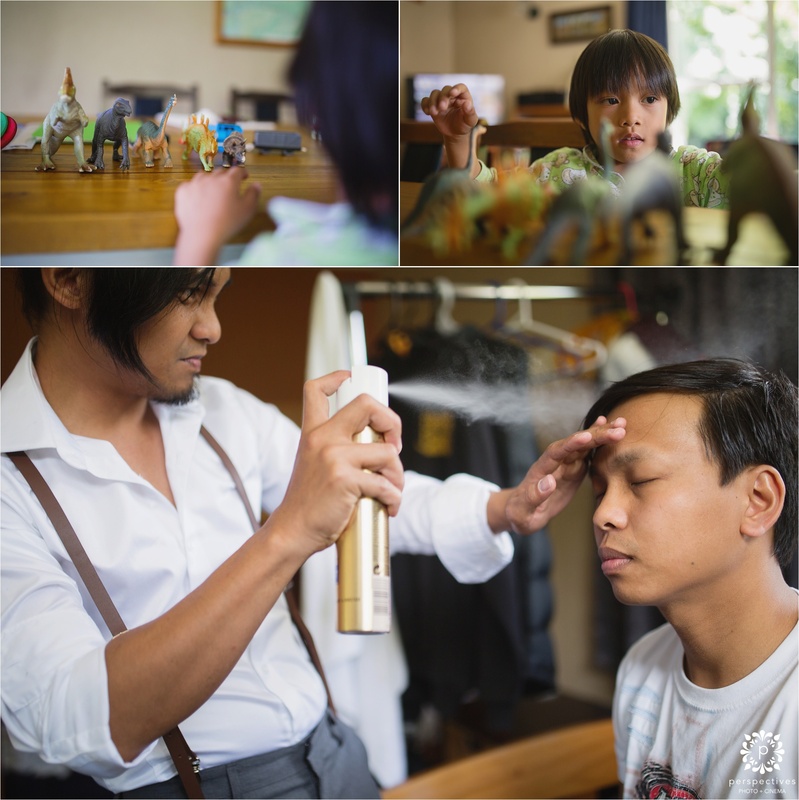 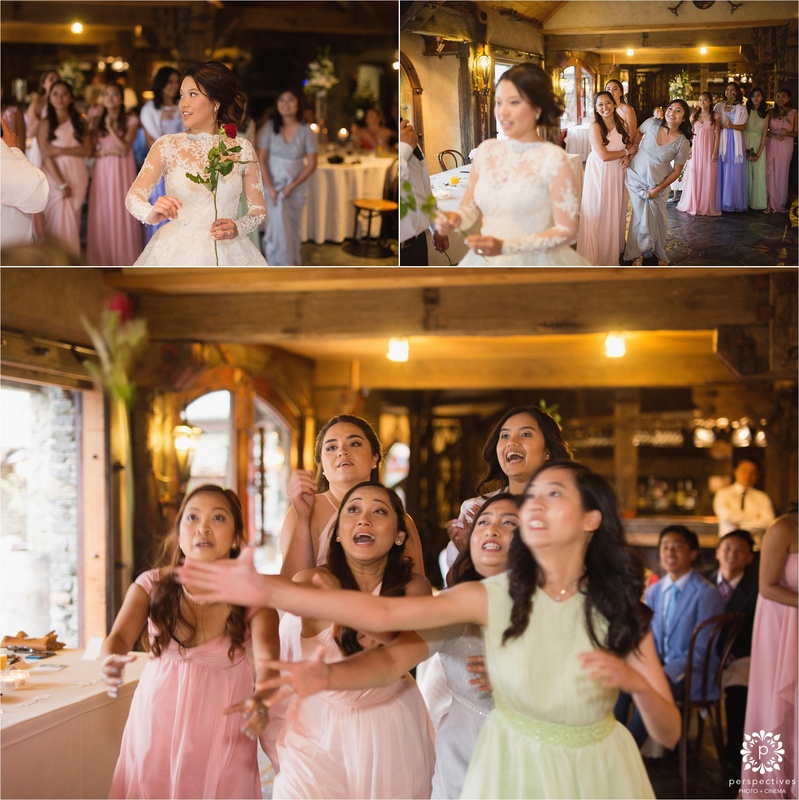 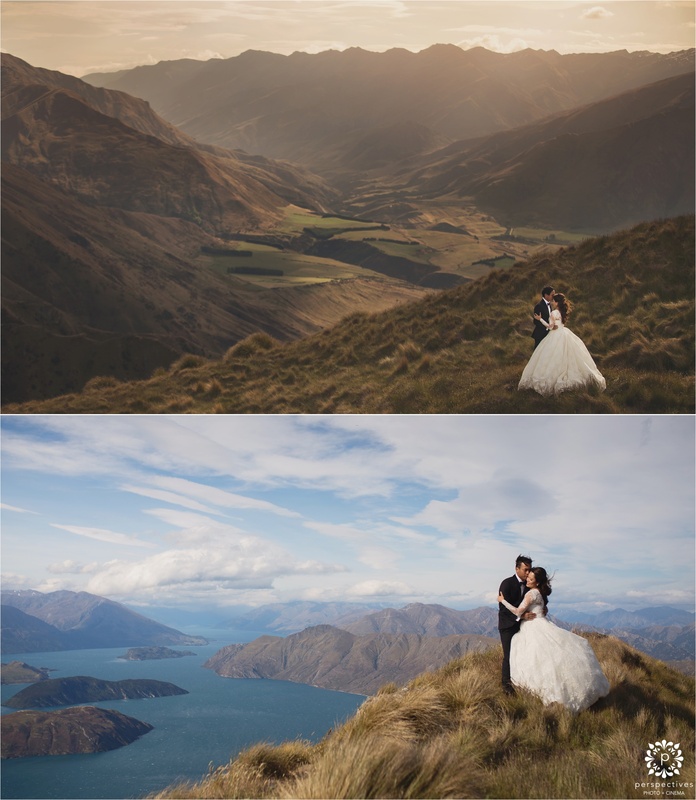 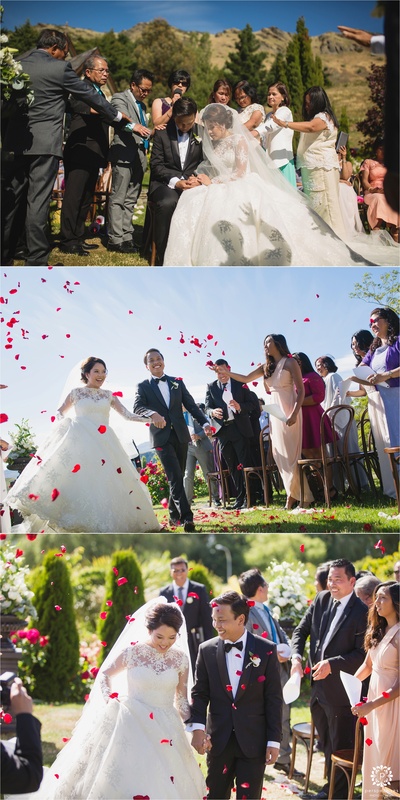 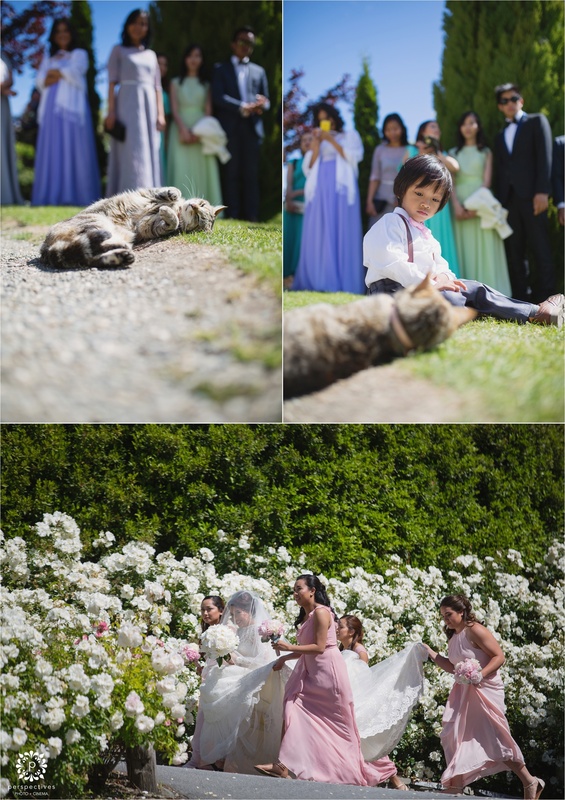 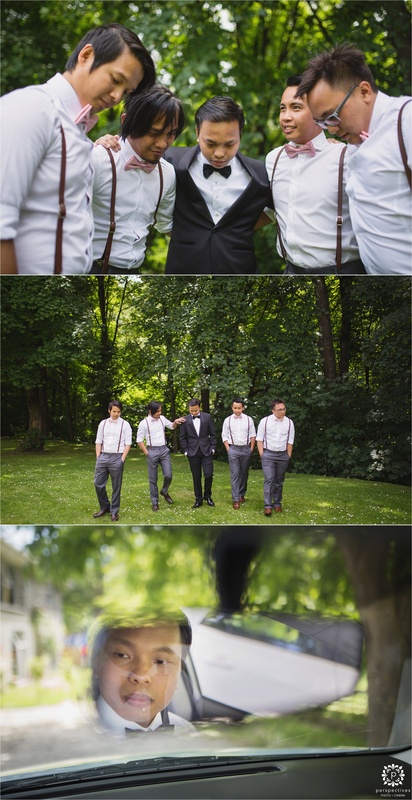 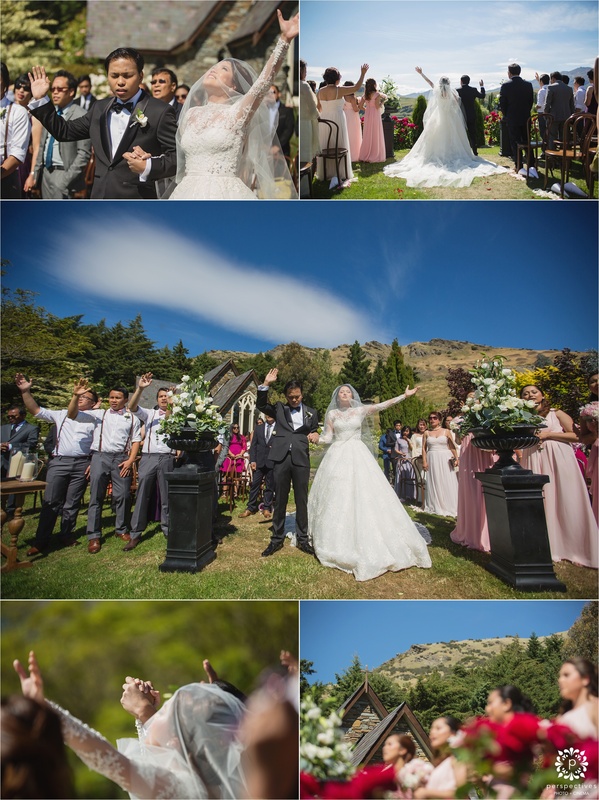 Hope you’ve enjoyed this little preview of Dexter & Ariane’s Queenstown wedding photos. 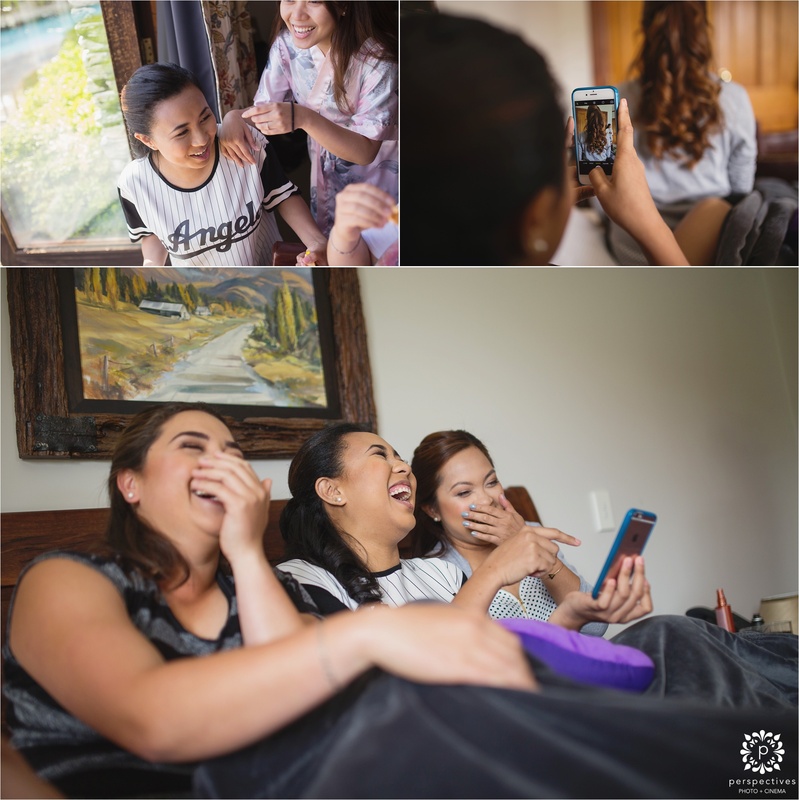 Leave them a comment in the box below – we know they’ll be happy to hear from you! 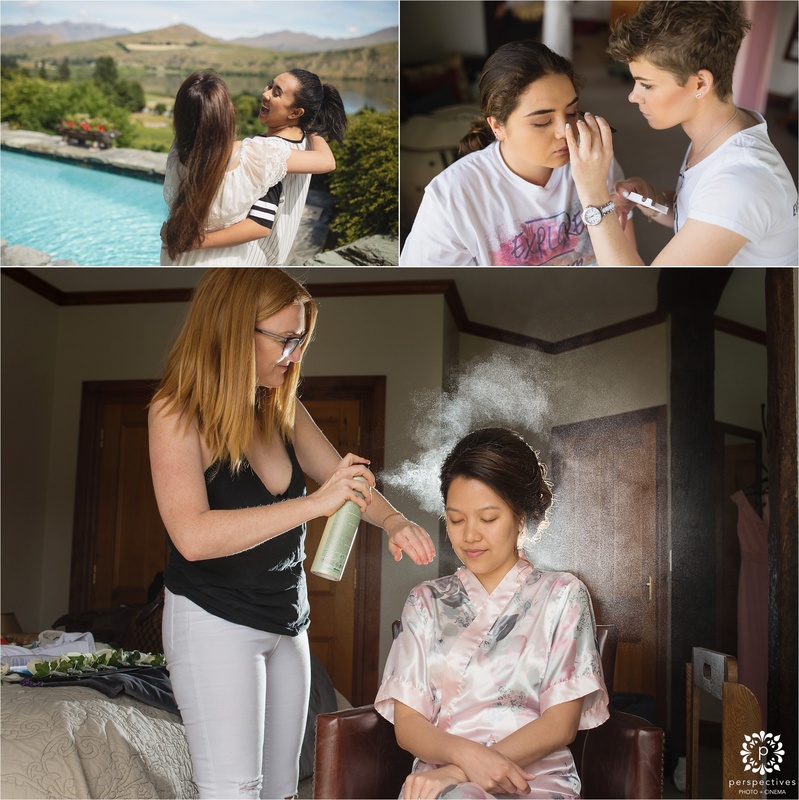 If you’re looking for a Queenstown wedding photographer – we regularly travel down to shoot there (or anywhere else, for that matter!) 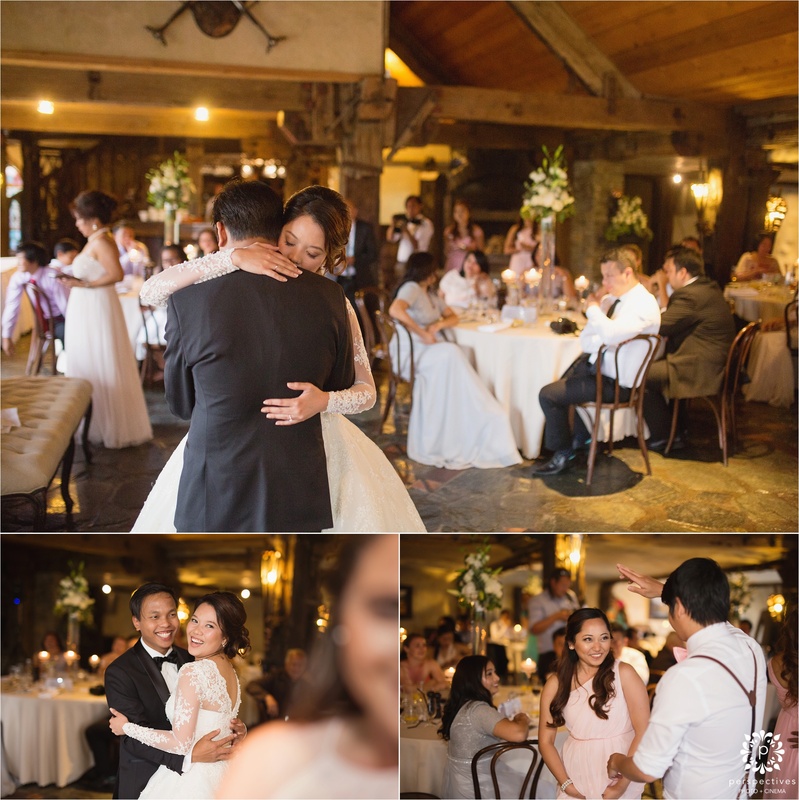 – so get in touch with us to chat about your own wedding plans. 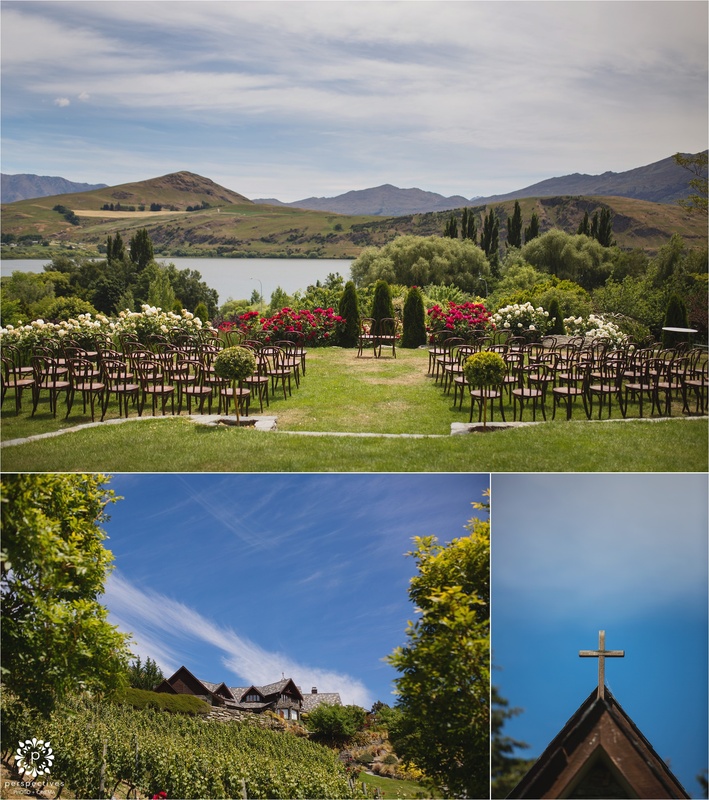 You can also follow Perspectives on Facebook here.